Mr. Md. Jabed Iqbal Pathan an engineer, completed his B.Sc. Engineering degree from Bangladesh University of Engineering and Technology (BUET). After completion of study from BUET he engaged him the business with different organizations at different capacity. He has experience of more than 17 (Seventeen) years as a businessman. He is a member of Board of Directors and Chairman of Board of Directors of JMI Syringes & Medical Devices Ltd. apart from his Directorship with JMI Syringes & Medical Devices Ltd. he is also the founder and Directors of many businesses namely Nipro JMI Pharma Ltd., E Medicare Ltd., Mazzak Inter Trade Ltd., VIP Traders, Tracking & Survey Solution Ltd. etc. Mr. Pathan is also known as successful entrepreneur in Bangladesh. Mr. Md. Abdur Razzaq was born in Noakhali District, Bangladesh. He completed his graduation and post-graduation degree in Economics from Chittagong University. 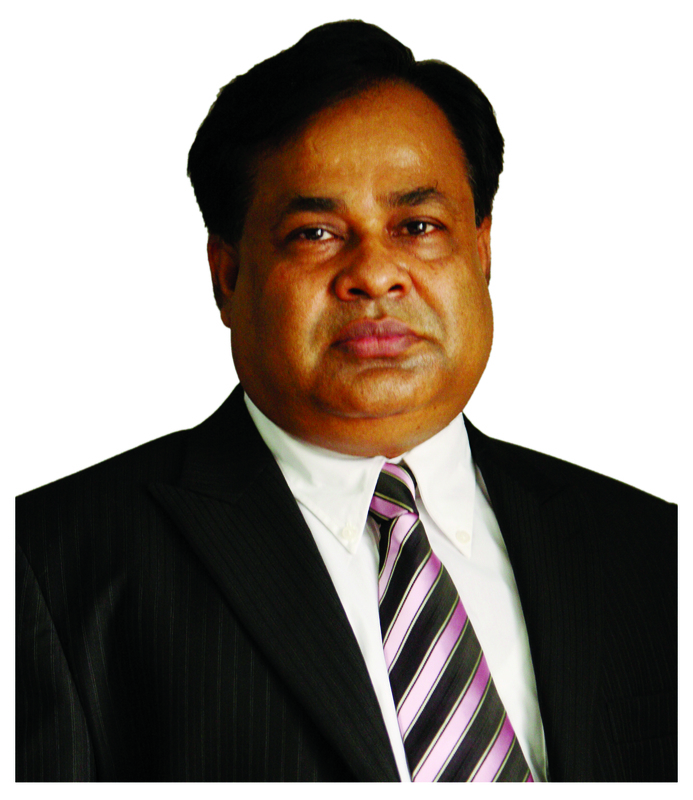 He is the founder of the renowned group of companies named JMI Group of Bangladesh. There are 15 (fifteen) companies under this group with well diversified in different industry. Currently, Mr. Razzaq holds the position of Managing Director and also he is the founder of NIPRO JMI Company Ltd, NIPRO JMI Pharma Ltd., JMI Hospital Requisite Manufacturing Ltd., JMI Builders and Construction Ltd., JMI CNG Dispensing Ltd., JMI Vaccine Ltd., JMI Industrial Gas Ltd., JMI Printing & Packaging Ltd., JMI Safe Transportation Ltd., Nipro JMI Dialysis Centre Ltd., JMI Hollow Block Co. Ltd., JMI Export & Import Co. Ltd. and JMI Restora. He has great experience of working in higher position in private sectors of Japan. 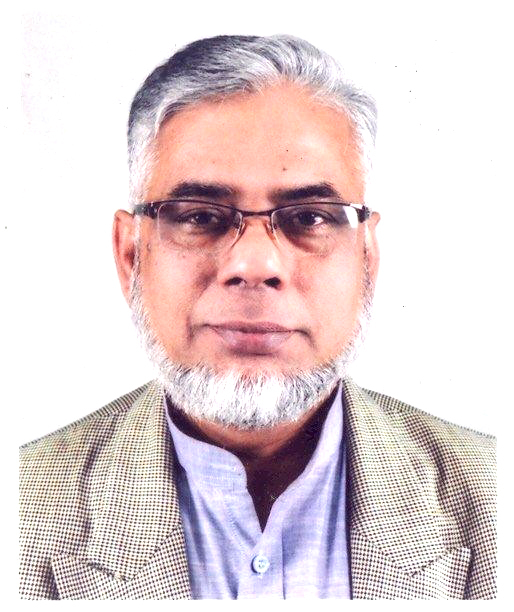 Mr. Razzaq is the founder Managing Director of JMI Syringes & Medical Devices Ltd. At present, Mr. Razzaq has become a successful business entrepreneur in Bangladesh. After completion of his Bachelor Degree Mr. Chowdhury went to Japan and worked there for 8 (eight) years with different organization at higher level. Mr. Chowdhury is the one of founder Director of JMI Syringes & Medical Devices Ltd. of his sixteen years business experience he was engaged with different business like Manufacturing, trading as well as marketing and sales of Auto Disable Syringe, Disposable Syringe and surgical items. He is involved with JSMDL as Director of Procurement. Mr. Md. Hemayet Hossain completed his M.Sc. degree in Economics from Chittagong University of Bangladesh. After completion of his M.Sc Degree he engaged with business and became a skilled businessman. 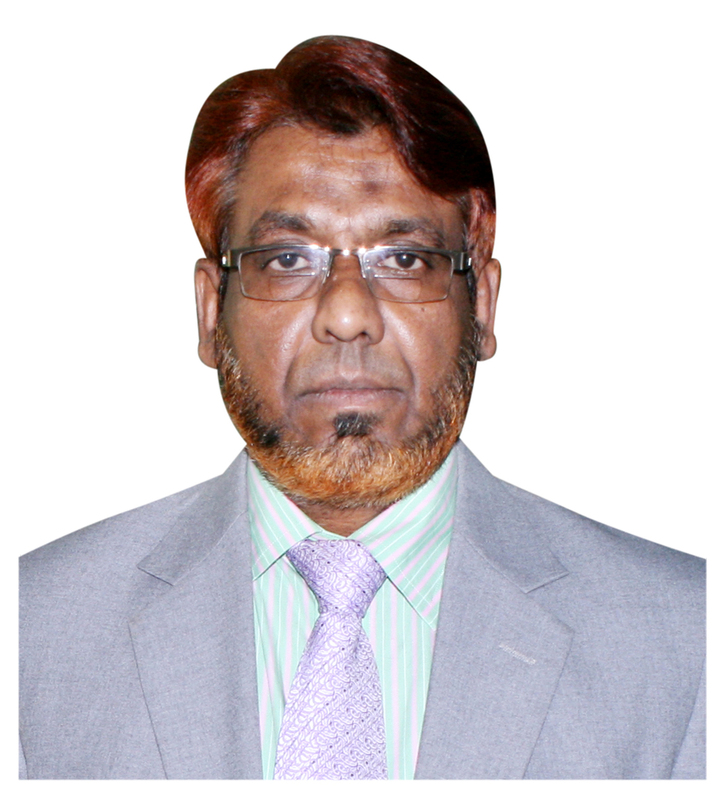 He is the owner of Sarwar& Brothers Co. Ltd. situated at 48, Kazi Nazrul Islam Avenue (3rd Fl), Dhaka. Mr. Md. 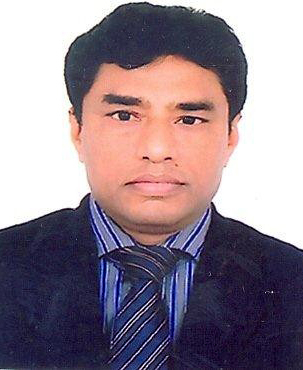 Abdul Hoque completed his M. Com degree in Management from Dhaka University of Bangladesh. After completion of his M. Com degree he engaged with different organization at higher level. Now he is performing as Additional Managing Director of Agrani Insurance Company Limited at Saiham Sky View Tower (14th floor), 45 Bijoynagar, Dhaka.